Ohh..(sigh). With this constantly dark weather it's extremely hard to find the right time to take pictures so I've had to try and find the best time to snap some pictures. I got home from a day out and started to take pictures before it got dark. I hope it looks like a successful job.. 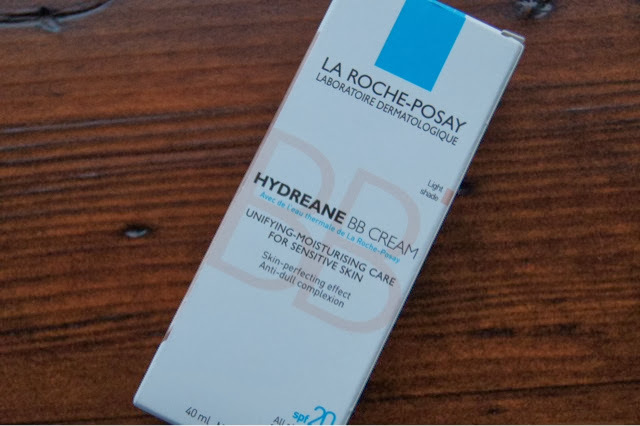 This is the La Roche-Posay Hydreane BB Cream that I've been using for quite a while. I bought this in October and I was originally suppose to put it away as a Christmas present; I couldn't resist it though. It is in Light Shade which is 1 of only 3 shades there is available at the moment. I have an 'English rose' complexion so if I was to get any shade darker it'd definitely turn me orange. 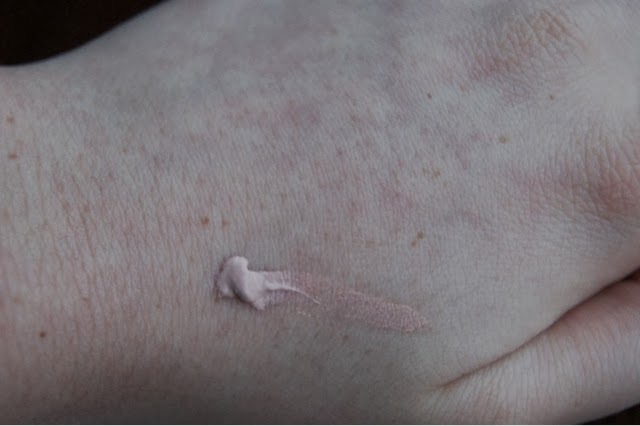 Usually, I apply this by putting a blob or two onto the back of my hand then distribute it evenly across my face. I don't yet have the correct brush to apply it to my face so I use my own hands. It has a great consistency so I guess it's up to you how you apply this one. The coverage isn't the best. It would take a few layers of this if you were planning in using it as a cover up to replace foundation. But as a base it works well and lasts through the day. I apply this then put at brief amount of foundation powder over gently. It honestly smells quite odd. It smells clinical and almost like wipes. If I put this across my cupids I'd definitely be able to smells this and although it smells clean, I'd still rather be able to smell my perfume. This brand is the same brand that I use as my daily moisturizer. 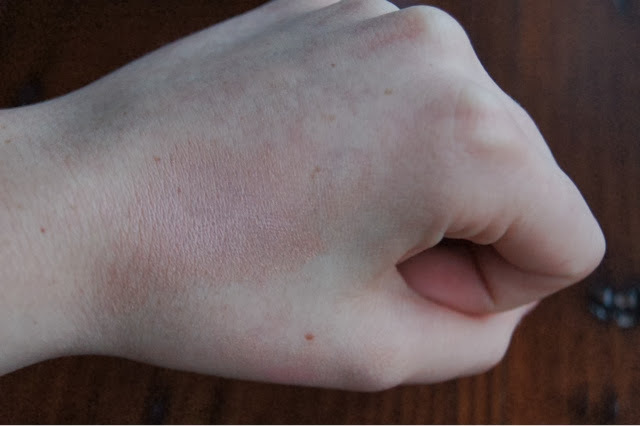 It works wonders for dry skin sufferers and it has positively effected my eczema. I really trust the brand so it was a step ahead for choosing this BB Cream. It's paraben free and I feel safe using it. 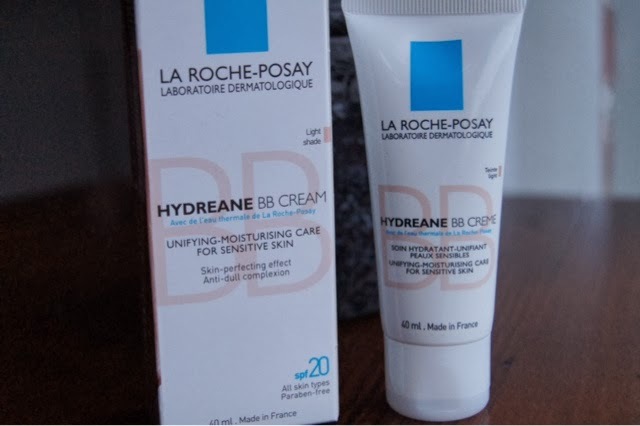 If you have this BB cream, what is your opinion? Or do you have a different BB cream? Let me know in the comments.